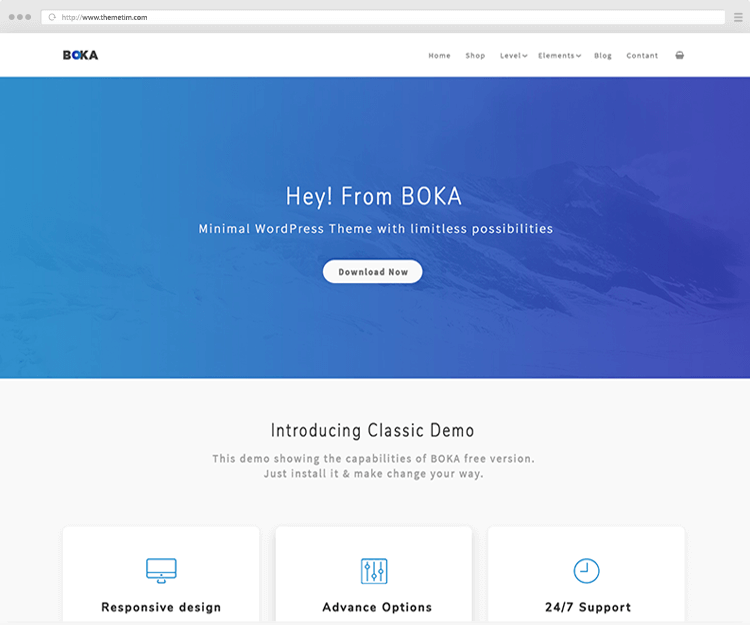 Choose the best WordPress theme for your business. Try free & can upgrade to pro if you want unlock all advance features. Minimal designed WordPress Multipurpose theme for any startup company or any blogger. It's fully responsive & compatible with all major browsers. You are getting 3 different looks at a same time from it's advance customization panel. At free version you are getting all the essential elements & pro version containing more features with more customization options. 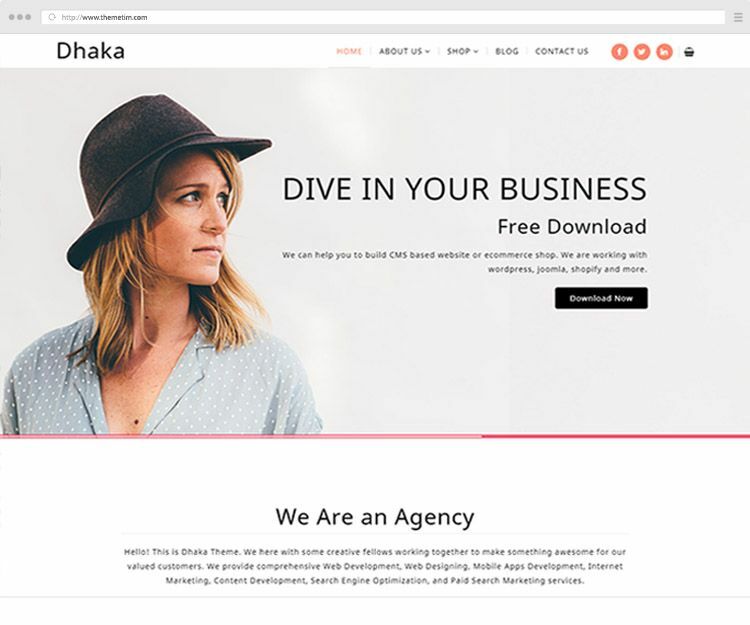 Dhaka is the ultimate multipurpose bootstrap theme which can be used to make any kind of site. 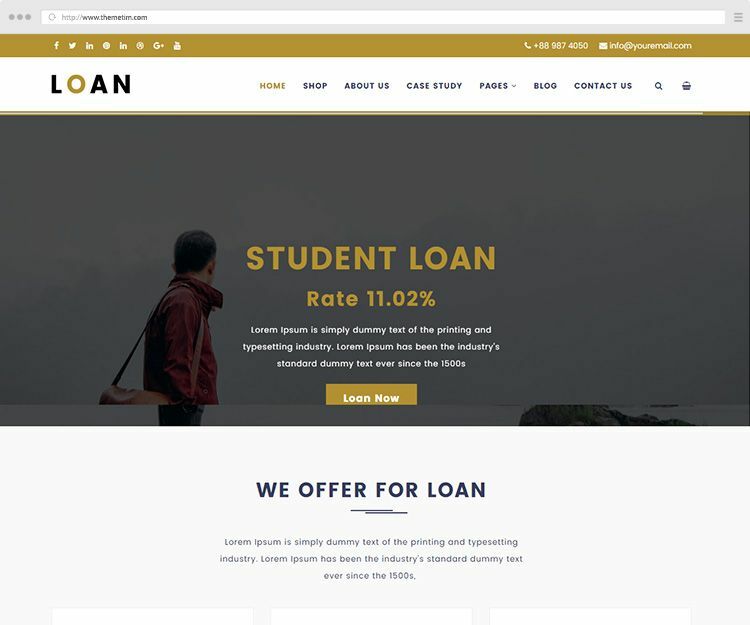 It comes with siteorigin Page builder to make it easier to the handle any content. It’s woo friendly fast loading theme.